We live in an information economy. And as data becomes today’s most valuable currency, the risk associated with it continues to skyrocket. Professionals who understand these risks—and the global information management practices needed to safeguard data—are in high demand. That’s where certification comes in. Only the International Association of Privacy Professionals (IAPP) offers information privacy certification programs specifically designed for professionals who manage, handle and access data, and which are recognised and respected by employers the world over. 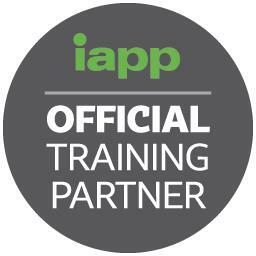 Salinger Privacy is proud to be an Official Training Partner of the IAPP. We offer two IAPP certification programs, for the Australian and New Zealand market: CIPM and CIPP/E. CIPM is the world’s first and only certification in privacy program management. Click here for Course Overview and next available dates. CIPP/E is your ticket to understanding and applying the GDPR in your organisation. Click here for Course Overview and next available dates.